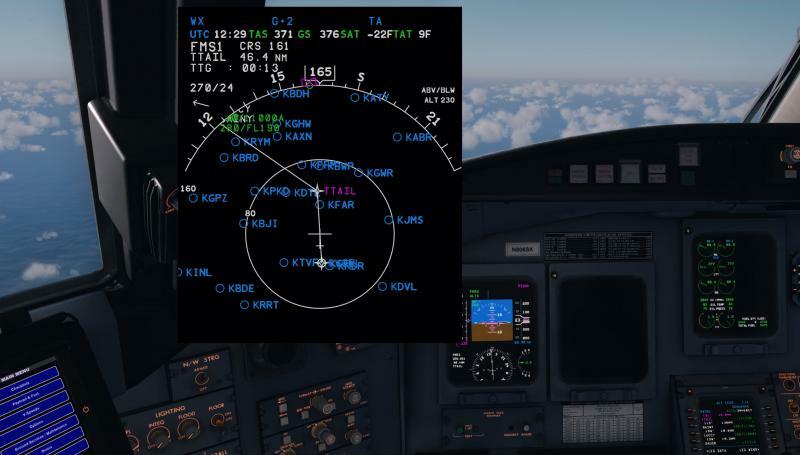 Can you attach the flp you use for this flight? When I load one of the demo flp I never get the full route loaded.Only the SID and STAR but nothing between. Is it normal we have to provide all information RWYS, SID & STAR in the flp if we want to avoid a load error? I am encountering issues with file sync and would like to circumvent OneDrive, Can this be done by editing an ini file somewhere or do I need to reinstall with different options? Sorry, but IMHO this is the biggest mistake to map your whole documents folder to OneDrive. The CRJ simply installs certain parts into your documents folder like many other products too. And if you map the complete folder to OneDrive you'll definitely encounter problems. So revert this and create a specific folder for files you want to have synced with the Cloud. Well, yes, but the Windows 10 usb image installer will do this without asking if you have a OneDrive account and use the same profile as the primary user on a new build. I still have my c:\Users\<username>\Documents folder intact. So revert this and create a specific folder for files you want to have synced with the Cloud. Which I have done, but the CRJ still looks for .fpl files in the OneDrive location when I use the 'CoRoute' button on the FMS. My question was whether I could change the default path without reinstalling. I presume that is a no, so I'll reinstall.